Light detection and ranging (LiDAR) can be used from an airborne or terrestrial platform to generate high-resolution maps by scanning an area with a powerful laser. 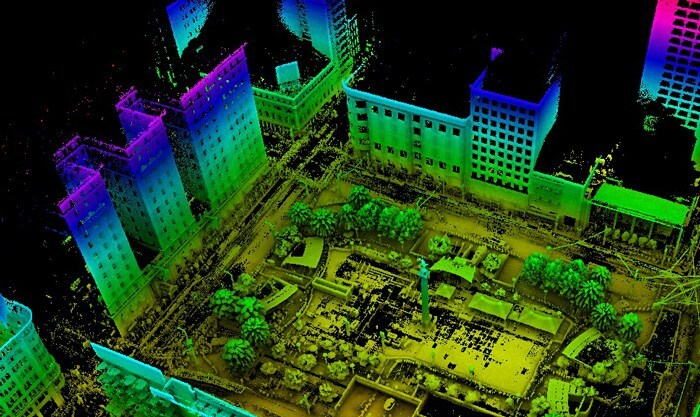 Aerial Mapping Consultants utilize multiple LiDAR sensors for both high and low altitude scanning. We have the ability to scan large blocks and small corridors as required, to your specifications. With advanced features and up to 8 returns per pulse, we can deliver an accurate and dense data file.